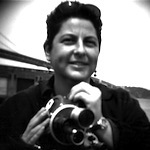 She is perhaps best known for her film Brother Outsider: The Life of Bayard Rustin, the documentary about the gay civil rights leader, for which she won the GLAAD Media Award. Her latest work brings on board the Norwegian Pearl an international figure in the legendary Susan Sontag“ critic, novelist, director and activist. Regarding Susan Sontag follows Sontag’s life of notoriety and controversy, and, in the words of the filmmakers, allows the viewer to watch Sontag as she examines the world. 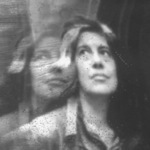 Bringing archival footage and still photographs together with interviews of Sontag’s friends and colleagues, experimental sequences, images of her screen tests for Andy Warhol and her cameo in Woody Allen’s Zelig, the overall picture presented reflects the cultural importance of Sontag’s voice. Sontag never failed to speak her mind with depth and passion, whether the topic was art, politics, violence, or social justice. Nancy Kates provides the ideal documentary biographer for the fiery Sontag“ as another strong voice bringing attention to overlooked perspectives. As with her film on Rustin, Kates now brings the spotlight to bear on another vital figure in LGBT history, bringing a personal view of this larger-than-life individual. 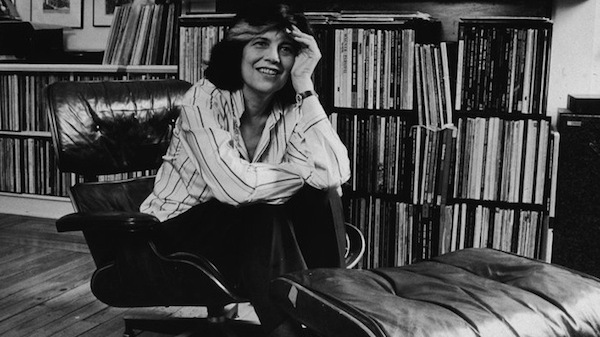 As Sontag’s friend Gary Indiana wrote in his remembrance of Susan in The Village Voice, she was the indispensable voice of moral responsibility, perceptual clarity, passionate advocacy, social justice. Sontag took it as a given that our duty as sentient beings is to rescue the world. Kates takes it as a given that these voices must be preserved, and shared among us. Share the experience with us as we cruise the Alaskan coast.